Monsanto, Now in a Bag. 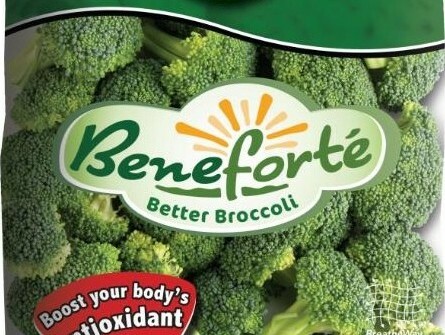 aka POISON in a BAG…..please share this with all you love….Don’t eat Beneforte products. I have been growing my own food for a while now and fine help with garden tips from Kevin Lee Jacobs.